We have teamed up with Coffee & Kin The Bean Emporium to give our readers the chance to win the Great British Roast Coffee Subscription Box featured in our Valentine’s Day gift guide. The perfect subscription box for coffee lovers. With the Great British Roast subscription box from Coffee & Kin you will receive two 250g bags of specialty coffee each month. 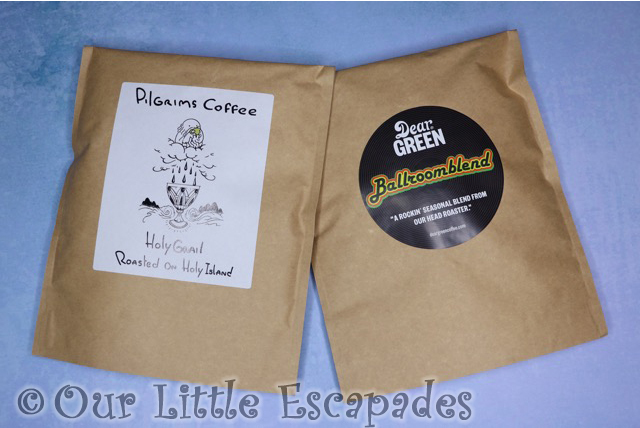 The coffee supplied is from two of Britain’s best coffee roasters. This means each month you will have access to some of Britain’s best coffee roasters. Giving you the chance to taste the best specialty coffees avilable. The Great British Roast subscription costs £13.00 for the first month and then £18.00 per month for the following months. Gift subscriptions can be purchased for a set number of months. A three-month gift subscription is £54.00. A six-month subscription is £100.00 and a twelve-month subscription is £200.00. 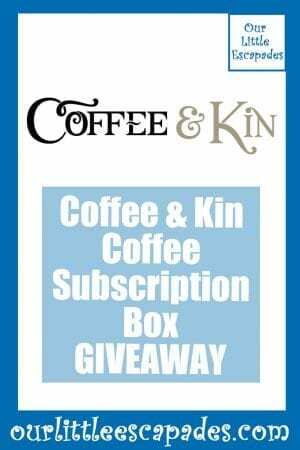 If you fancy a sweeter treat each month Coffee & Kin also have a Coffee and Chocolate Subscription Box available to order. 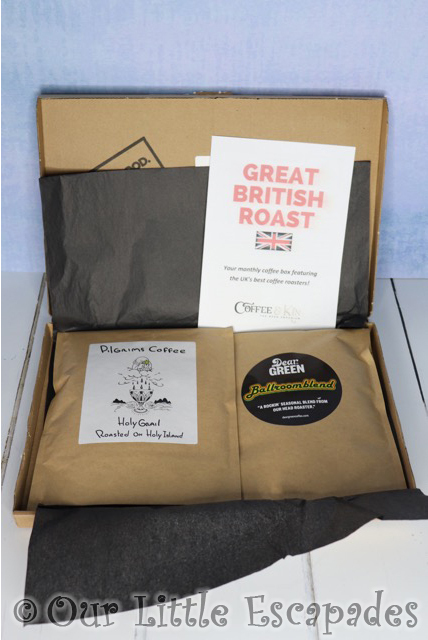 We are giving away one British Roast Coffee Subscription Box for you to try. If you would like a chance of winning this giveaway you can enter below. 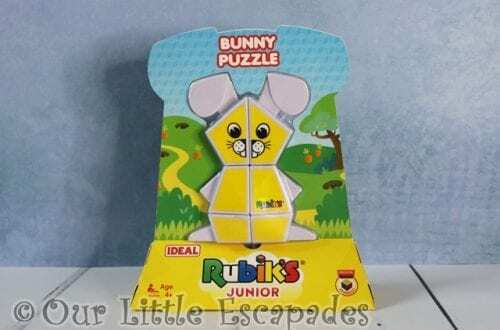 Giveaway closes at 12.00am on the 11th February 2019. There is one Great British Roast Coffee Subscription Box to giveaway. 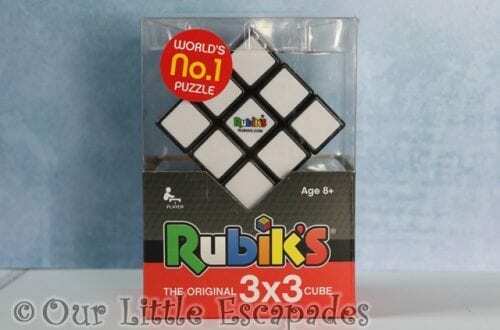 One winner will be randomly chosen, and will be shown on this post. The winners name may be shared on social media. DISCLOSURE – We were gifted the Great British Roast Coffee Subscription Box from Coffee & Kin for the purposes of this post. We always give our honest opinions, findings, beliefs and experiences of the products.